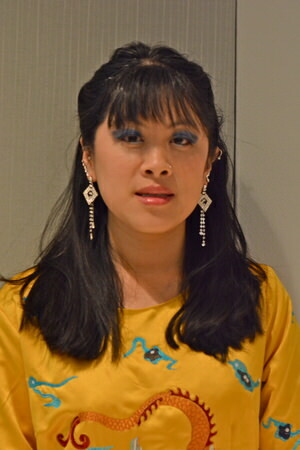 Jennifer Weng has 16 years of development and management experience. She joined AALDEF in 2002 and has served as 9/11 Relief Project Administrator, IT/Database Associate, and Operations Manager. As the Assistant Director, she is responsible for coordinating AALDEF’s annual Justice in Action Awards Gala, summer cocktail party, and other special events, as well as managing office and tech operations. She is a graduate of Tufts University with a B.A. in International Relations and Asian Studies, a recipient of the Community Service Award for her work as the Asian American Culture Representative on the Tufts Community Union Senate, and a former United Way Nonprofit Leadership Development Institute Junior Fellow.